– 4 chainring bolts + 5th bolt and nut. Chainring bolts made to fit the SRAM 22 cranks (NOT Exogram) including Quarq, Force, Rival, etc. 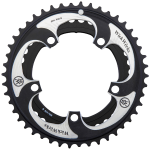 — more specifically, to attach Sram compatible WickWerks chainrings to the SRAM 22 Crank. 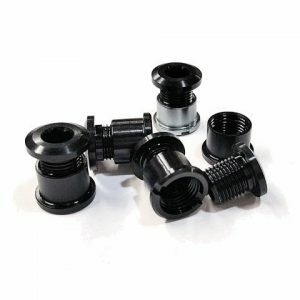 Use these bolts with Quarq (Red, etc. 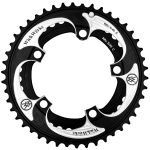 ), Force 22 and Rival 22 compatible WickWerks chainrings. Bolt set includes 5 bolts, 4 black nuts (for the 4 exposed fingers), plus one silver nut for the 5th bolt, hidden behind (but not threading into) the crank arm. 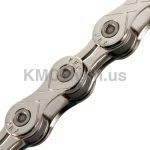 – 5 Fastener pairs – 4 chainring bolt pairs (black) + 5th bolt and silver nut. 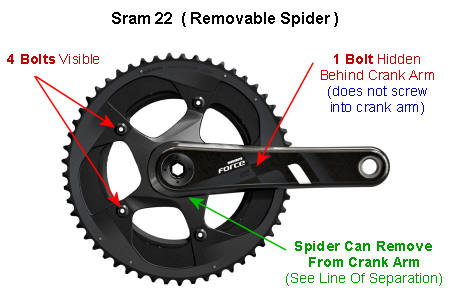 – Fits the SRAM 22 Style Cranks where the 5th bolt, hidden behind the crank arm, but does not screw into the crank arm. – For Exogram Compatible Sram Cranks, please use these Sram Exogram Bolts. 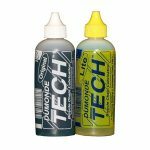 – Use with WickWerks Chainrings labeled as Sram 22 Crank Compatible. Chainring bolts are pretty simple, but if you have a SRAM 22 crank (Quarq, Force, Rival, etc. ), you need special SRAM Compatible chainring bolts – like these – to attach WickWerks chainrings. We’ve Got Them For You. 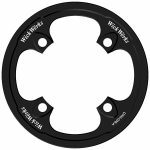 The Best Shifting Chainrings come with WickWerks Shift Technology! WickWerks Bridge Shift Technology is winning cyclocross races in all sorts of crazy conditions. 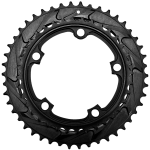 It’s here now for the all the Sram cranks including the Sram 22 crank. 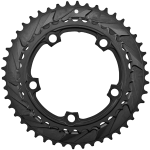 Check out compatible rings in our cyclocross chainrings category. 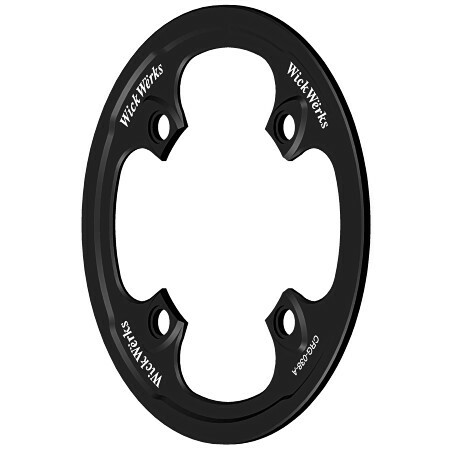 The above SRAM Chainring Bolts will get them mounted — so you can be running like many of the pros rocking the WickWerks faster, better shifting.